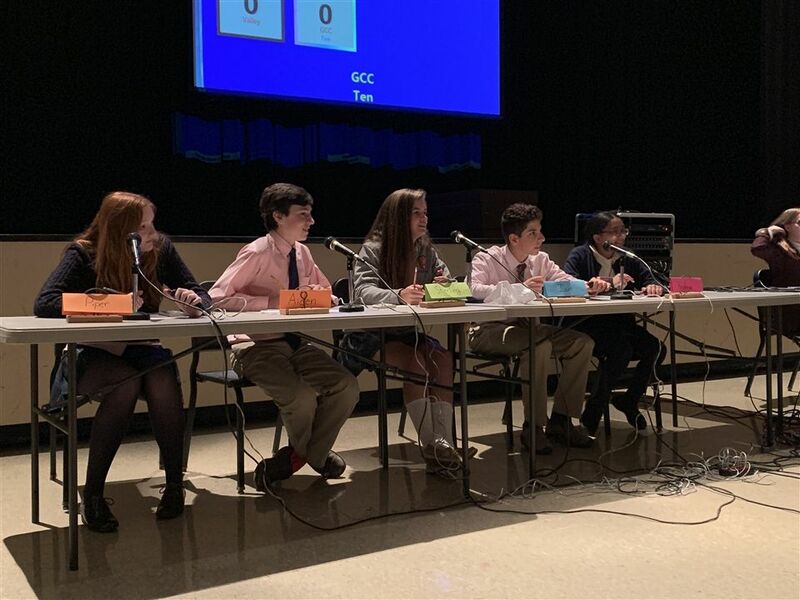 Valley School of Ligonier Quiz Bowl Congratulations! 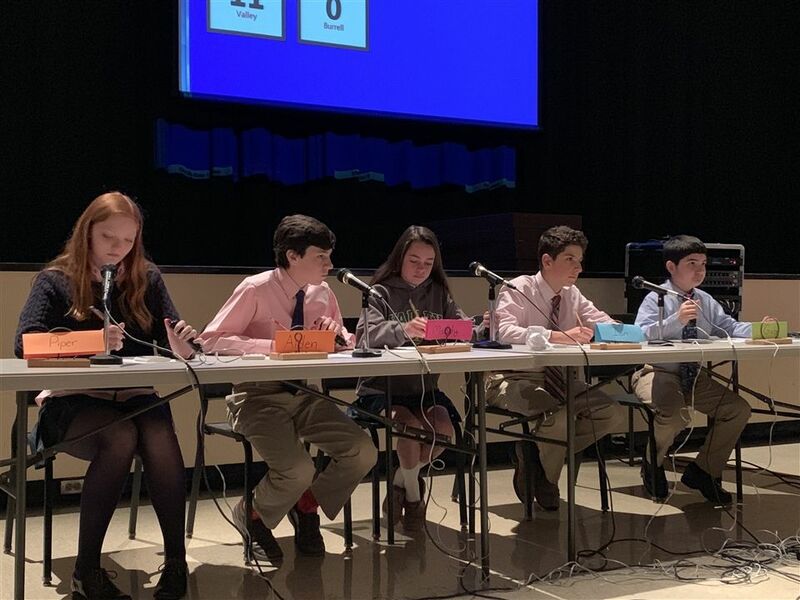 On Wednesday, seven students represented Valley School in the 2019 Junior High Quiz Bowl. 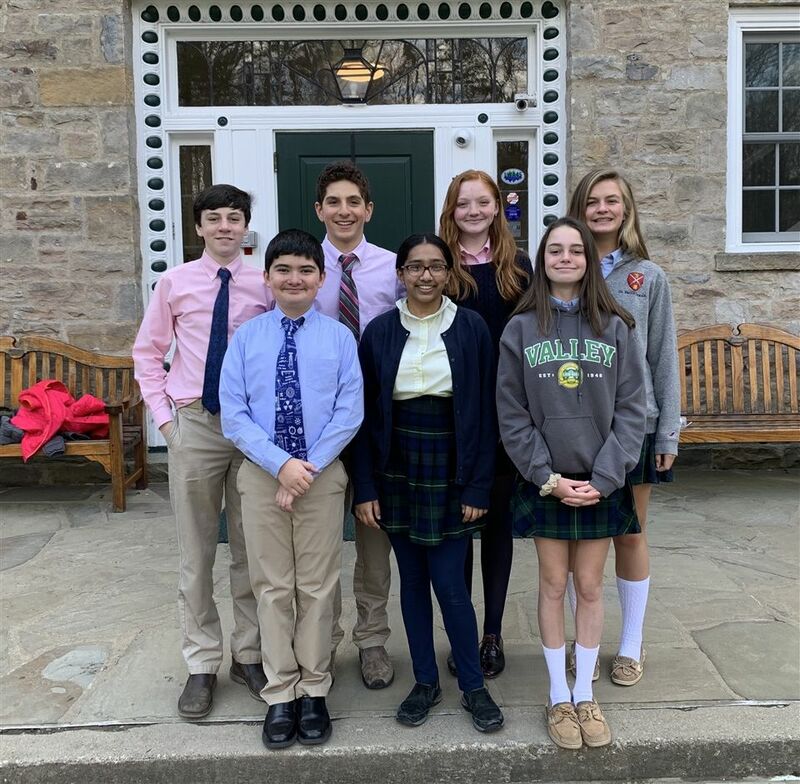 The Valley School team traveled to Mount Pleasant where they competed against six other regional schools in a contest of knowledge covering math, science and nature, arts, literature, history, geography, music, and sports subjects. Coached by science teacher, Brandon Snyder, Valley School placed third, overall. Congratulations to all who participated! © 2018 Valley School of Ligonier. All Rights Reserved.